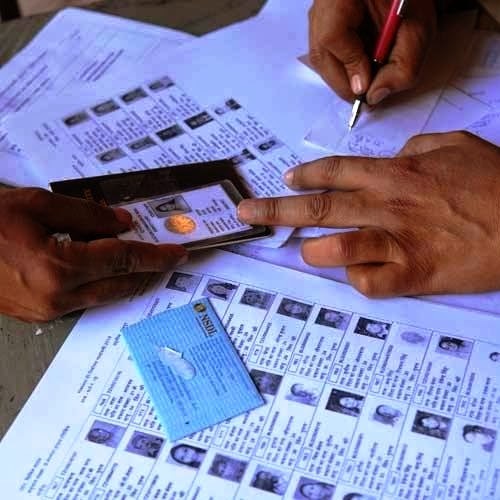 Aizawl, Mar 9 : The new initiative of Election Commission of India – National Electoral Roll Purification & Authentication Drive Programme (NERPAD) was launched in Mizoram recently. The launch was attended by representatives of political parties and NGOs besides media persons, a DIPR release said. Joint Chief Electoral Officer F J Liantluanga enlightened the gathering on the aims and objectives of NERPAD. It is our collective responsibility to ensure the success of NERPAD, he said. The objectives of NERPAD includes: entry of Aadhar number in EPIC; removal of names in more than one electoral roll through Form 7 within 15 days by ERO; replacing of defaced photos in EPIC, if requested; correction of false particulars in rolls through Form 8; and entry of elector’s mobile phone number or email address in the roll database.